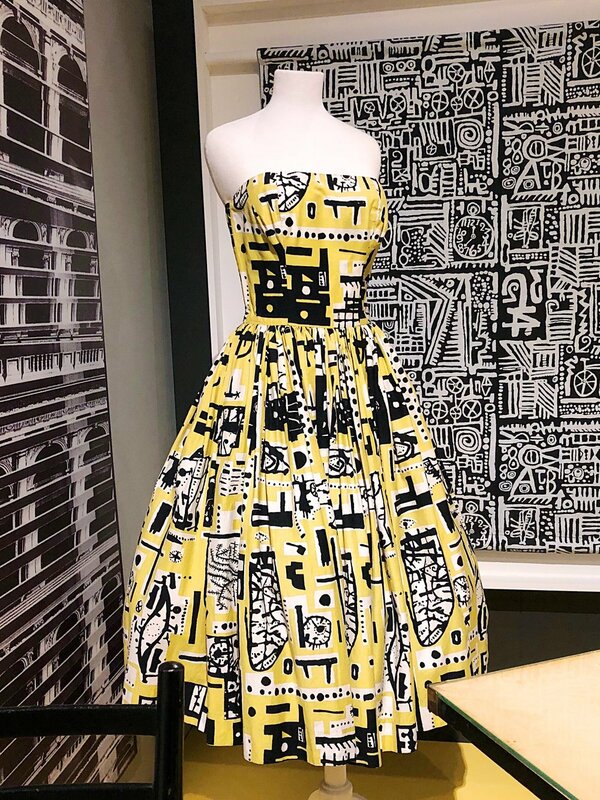 More mid-century stuff this week in the form of the latest exhibition at the Fashion & Textile Museum. 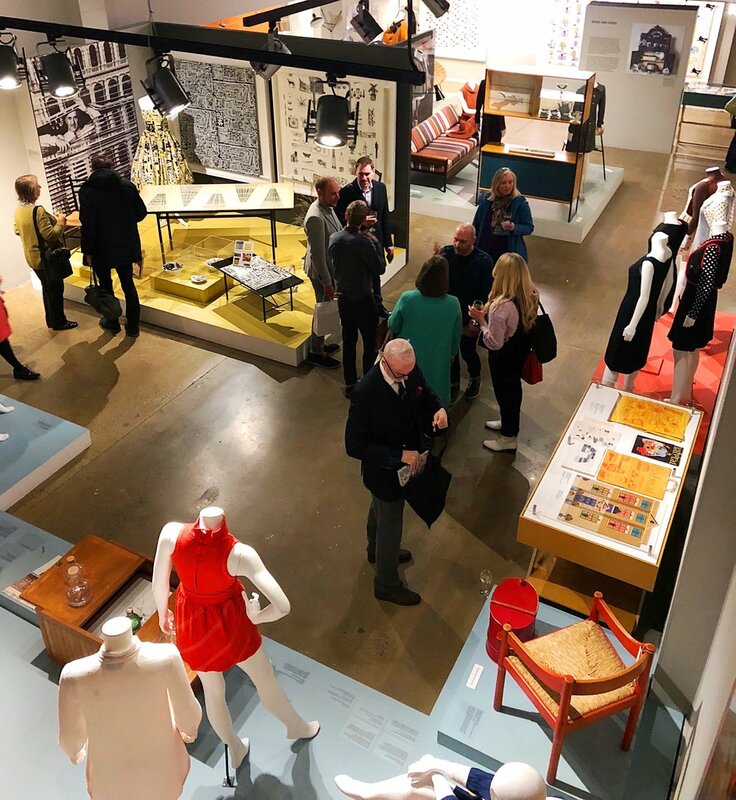 I visited just over a week ago to attend a talk with Mark and Keth of Mini Moderns about mid-century style and their book Mid-Century Modern Living (which you can read more about in my earlier post here) and the event included free entry to the exhibition. 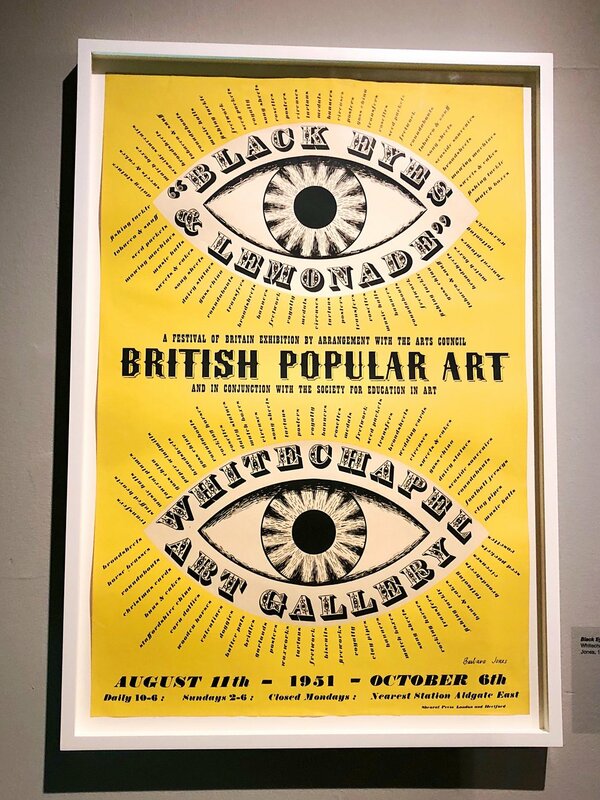 Swinging London shares the ‘Pop’ revolution between the late 1940s and mid-1960s featuring the designs of Mary Quant, Terence Conran and many more. 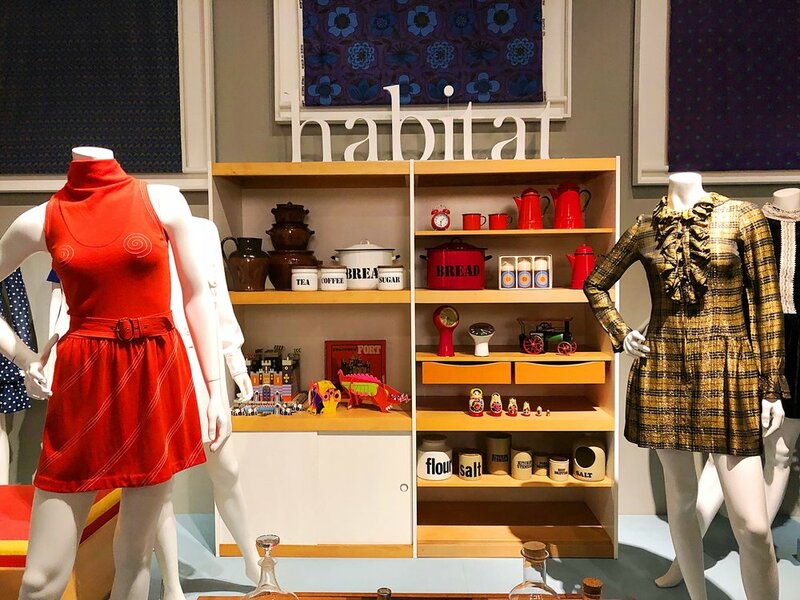 I don’t think I was alone in wishing it were a shoppable exibition! The Fashion & Textile Museum isn’t a huge space but as always they’ve crammed in some real treats and I’d definitely recomment a visit. 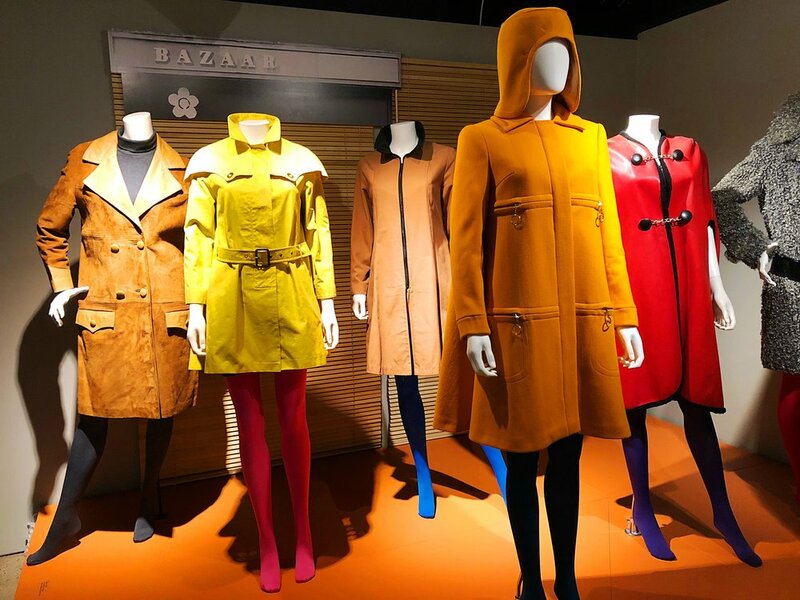 Swinging London is at the Fashion & Textile Museum until 2 June 2019 - find out more here.